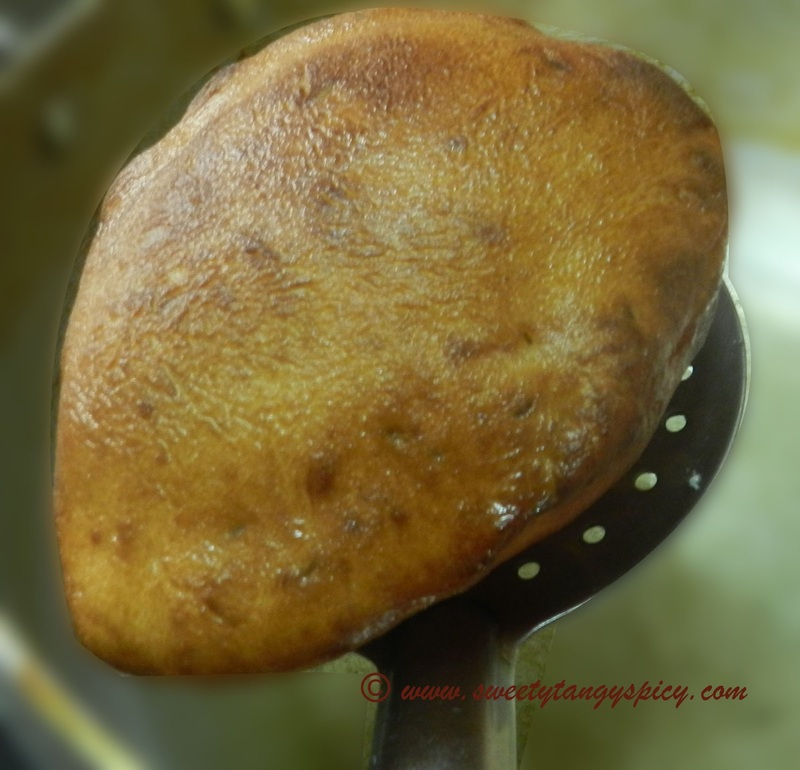 Mangalore buns or Udupi buns are the deep fried sweet fluffy poories made with banana. It is a popular breakfast or tea time snack of mangalooru-Udupi regions. I tasted this snack from Udupi a few years back while we were in Karnataka. But before that, I heard a lot about it and finally tasted that dark brown, semi sweet fried bread like puffed puries. In the first bite itself, we loved it and started to prepare at home after that. These buns are usually served with coconut chutney and sambar. I never felt much difference in their chutney but the sambar is entirely different compared to Kerala or Tamilnadu one. It is mildly sweet and it will be difficult for us to indulge at the first attempt. 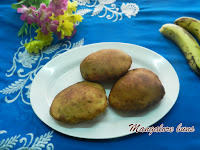 These are actually the fried fermented batter made with all purpose flour, curd and banana. It requires a fermentation time of at least 7-8 hours. The temperature, the banana, fermentation time, sourness of curd, all will affect the softness of the dish. So make sure that everything is at the appropriate level before starting the preparations. 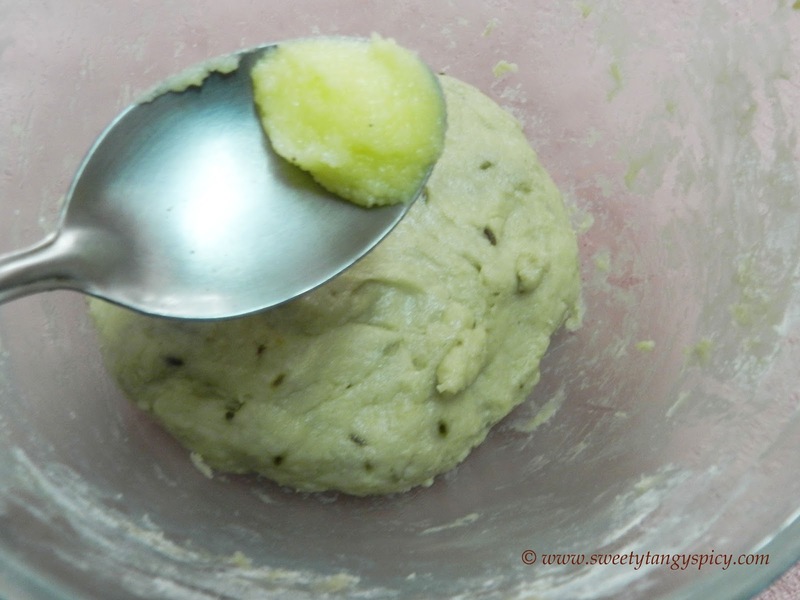 To prepare the dough, take peeled and sliced banana, curd and sugar in a mixer grinder. Grind this into a smooth paste and make sure that there is no lumps in it. 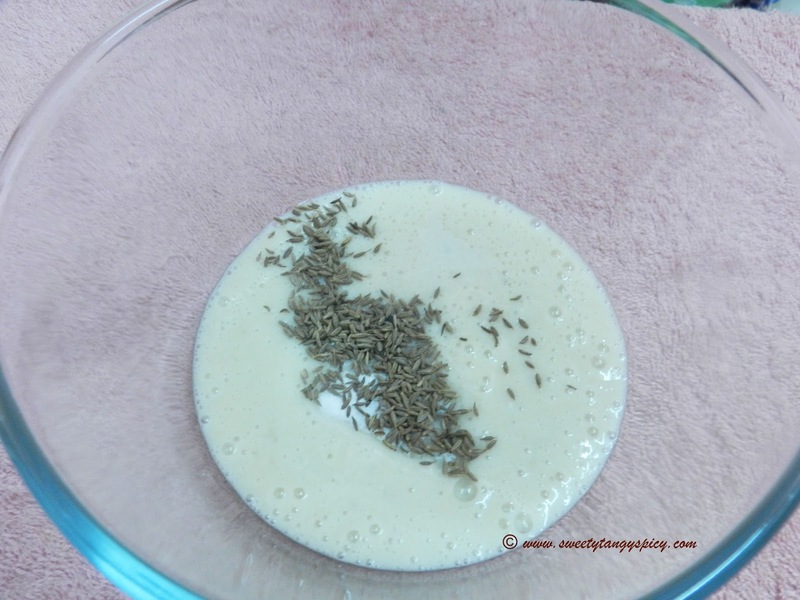 Transfer the ground banana pulp into a bowl and put salt, baking soda, cumin seeds and mix thoroughly so that the powders blend into the banana pulp nicely. Add in the maida little by little and unless you get a nice soft non sticky dough. Apply some ghee over it or cover with a muslin cloth. 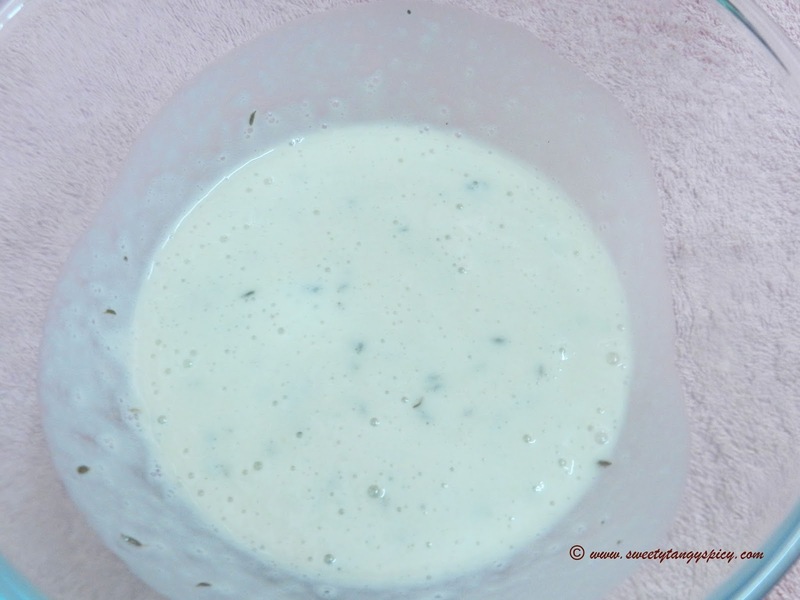 Let it ferment at room temperature for about 7 to 8 hours or overnight. 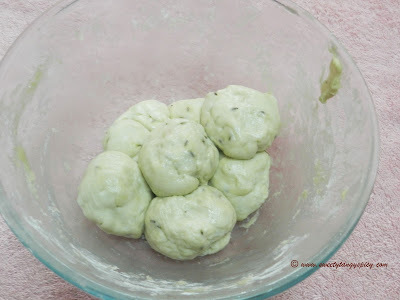 After the fermentation time, knead the dough once again and make small lemon sized balls. Then roll it into thick round discs by dusting little flour. Do not flatten the balls too much. 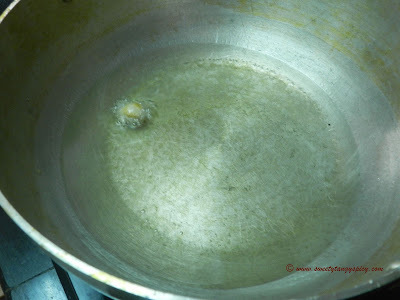 Now heat oil for deep frying. Check by dropping a small piece and whether the oil is rolling hot or not. If so the dough will raise immediately upwards. Add rolled poories and fry both sides till golden brown. To make buns, we need a overripe banana. I used robesta here. 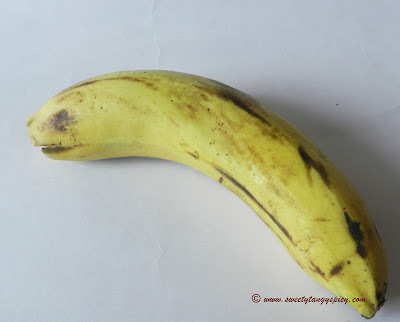 The ripeness of banana will also affect fermentation. You can take either two small bananas or 1 large banana. This recipe will yield 7 to 8 buns. 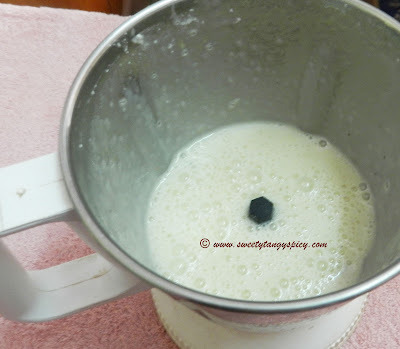 Then peel and slice banana and add in a mixer grinder or blender along with 2.5 tablespoon sugar (more or less according to your palate) and 4 teaspoon sour curd. Grind this into a smooth paste without adding water. Also make sure that the pulp is smooth and there are no lumps in it. Traditionally, this step is done with the hand itself. 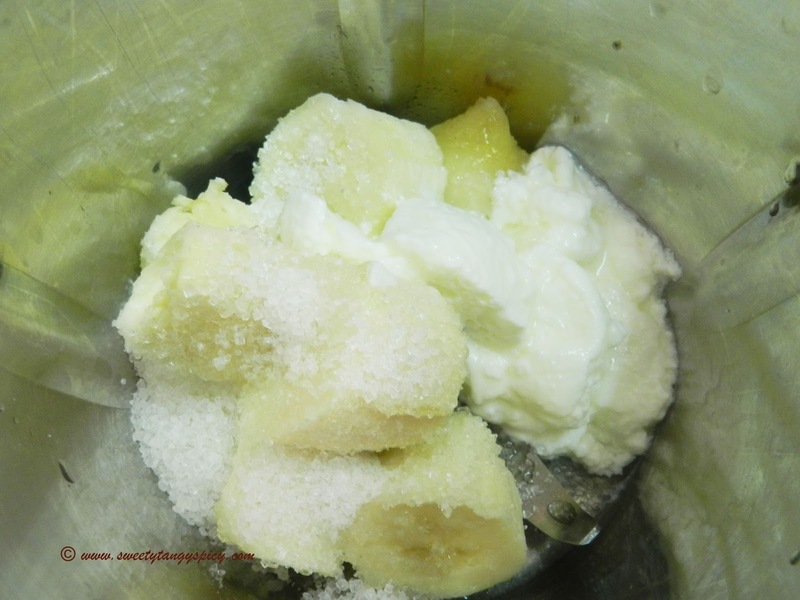 First, they mash up the banana with hand itself and they gradually add in sugar and mix up till the sugar dissolve. As this process is time consuming, so we can use the mixer grinder. Transfer the entire content into a bowl and add enough salt. Do not add too much. This poori should be sweet, so add only a small amount. Then add baking soda. The amount of baking soda depends on the sourness of curd. I have used moderately sour curd, so I choose between 1/4 to 1/2 teaspoon of baking soda. If you are using sour curd, you can reduce it to 1/4 teaspoon. Then add cumin seeds. I used 1 teaspoon because l just love its flavor in each bite. You can reduce its amount if you don't like cumins. 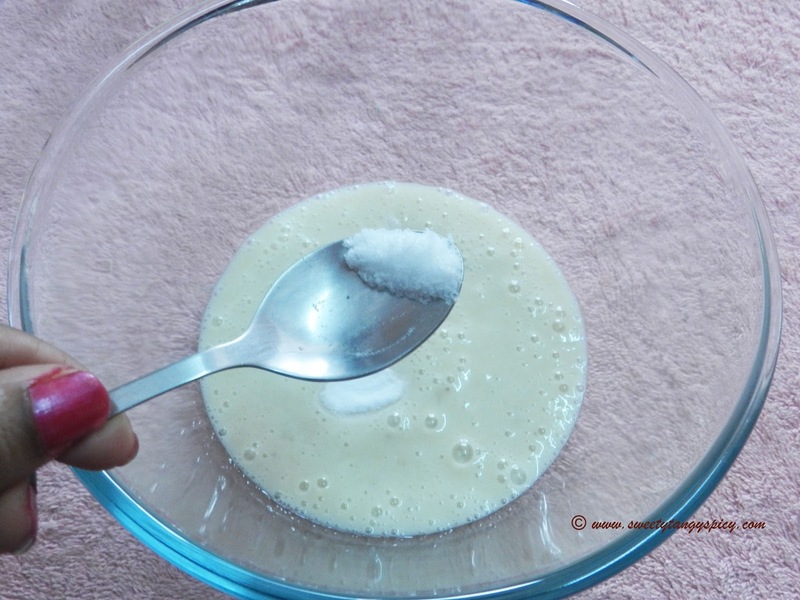 Mix thoroughly so that the salt and baking soda mix nicely with the pulp. 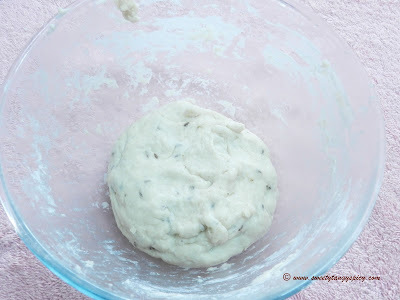 Now add flour little at a time and mix well with your hand until you get a nice non-sticky soft dough. The dough should not be too hard, but it should be soft and it should not stick to your hand. I used about 1 3/4 cup of all purpose flour here. But the amount of flour used depends on the size of the banana and moisture of the pulp. Use more if needed, but make sure that your dough is not sticky and also not too hard. 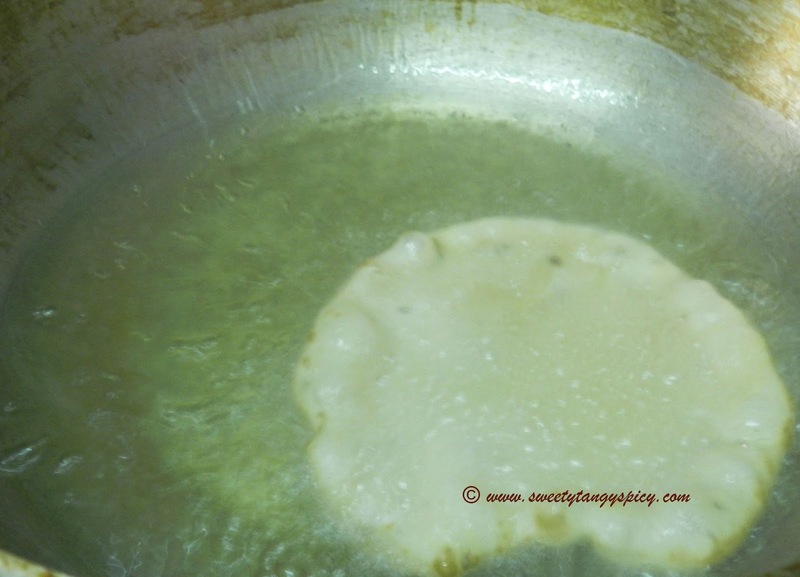 Then apply some oil or ghee over the dough or cover with a wet muslin cloth or towel and allow it to ferment for about 7 to 8 hours at room temperature. This oil/ghee coating or the muslin cloth with retain moisture content of the dough throughout fermentation period. Once the dough has rested enough, the dough will be elastic and will be softer. Now the dough is ready to make buns. Knead the dough a little and make small lemon sized balls out of it. Now you can roll out the balls into small round discs after applying some flour or oil over it. Do not roll out into thin pooris, keep them thick. Now heat oil for deep frying. When the oil is rolling hot, check with a small piece of dough. If it raises up immediately, that means the oil is hot enough. Then reduce the flame to medium. Dust excess flour off and drop the rolled out discs into the oil. It will puff up as soon as you drop them into the oil, flip over. Remove from heat once the buns became golden brown in color. Use overripe bananas and sour curd for faster fermentation. Adjust the amount of sugar according to your taste. The more sugar you add, the darker will be your buns come out during frying. Never add water while grinding. 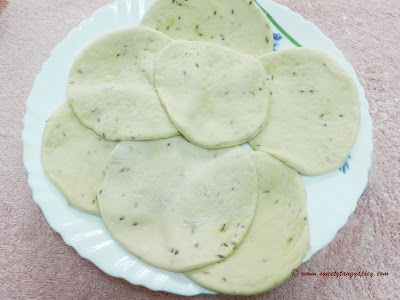 You can replace the maida with wheat flour as a healthy option. 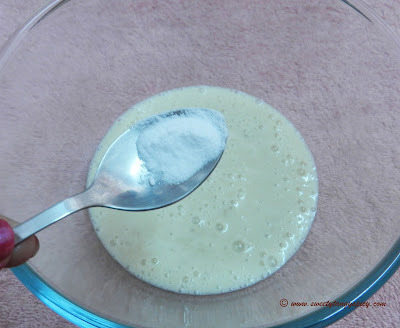 To decrease the amount of baking soda, increase the amount of sour curd.